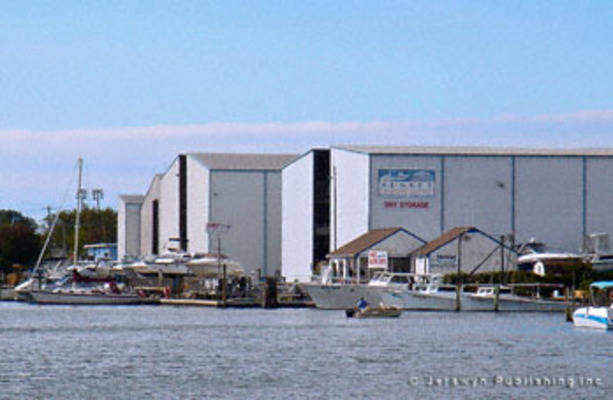 Welcome to Sunset Boating Center & Dry Storage. 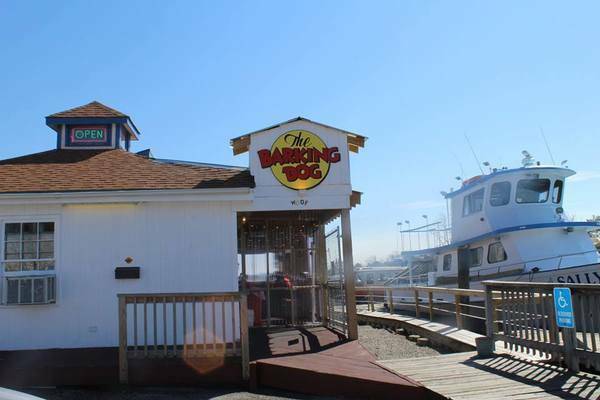 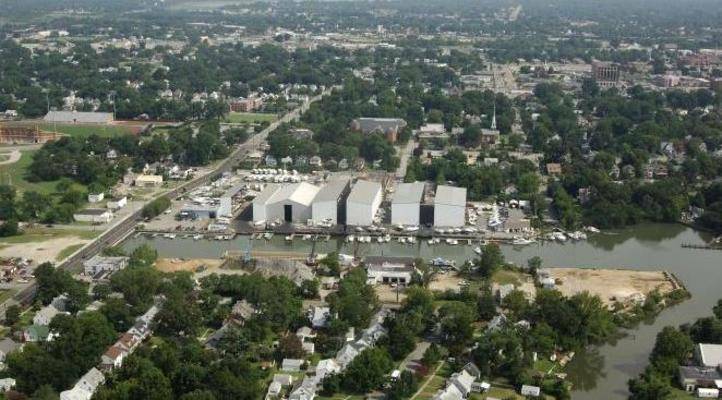 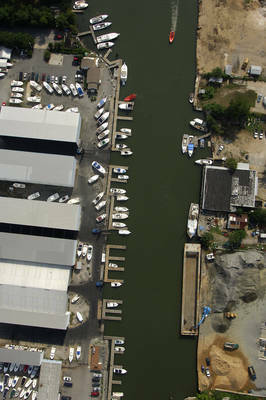 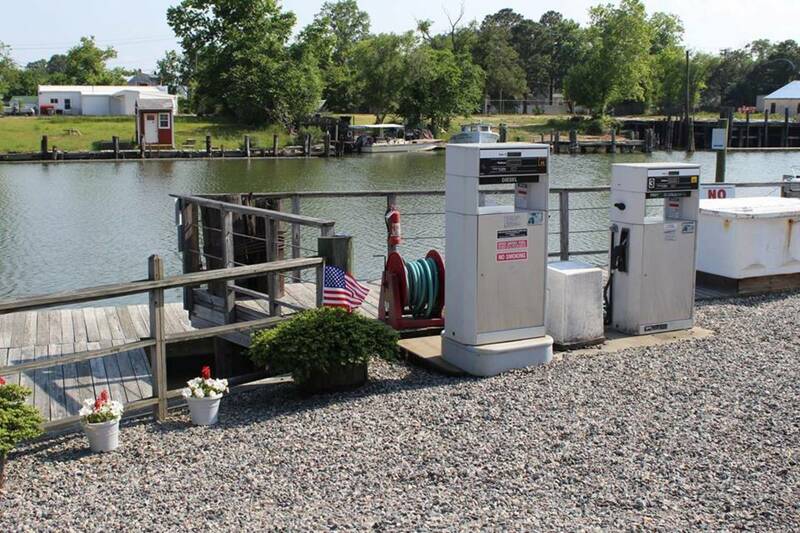 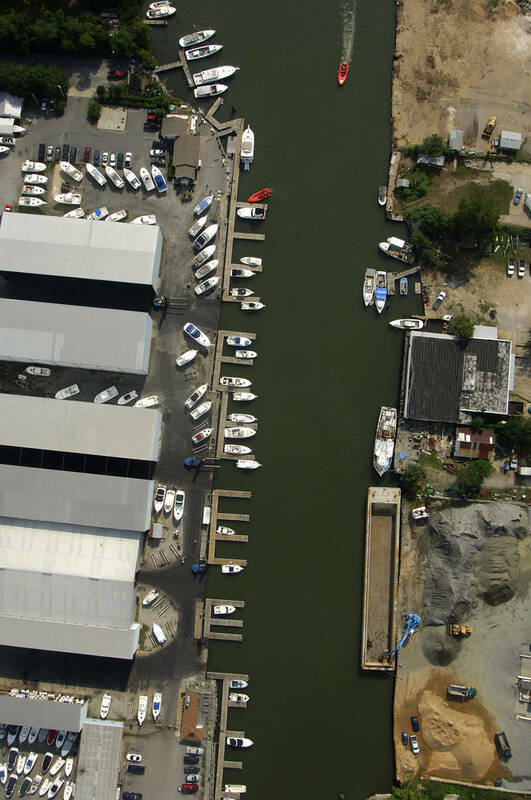 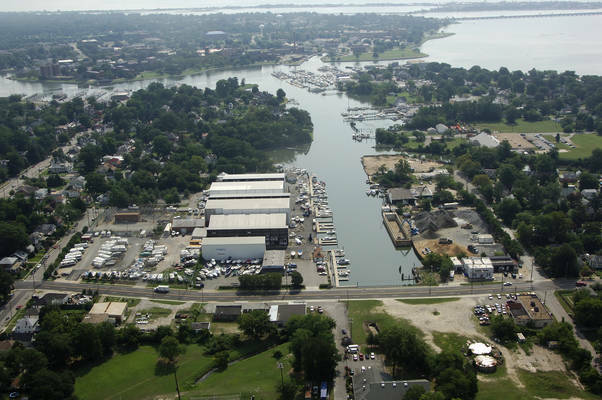 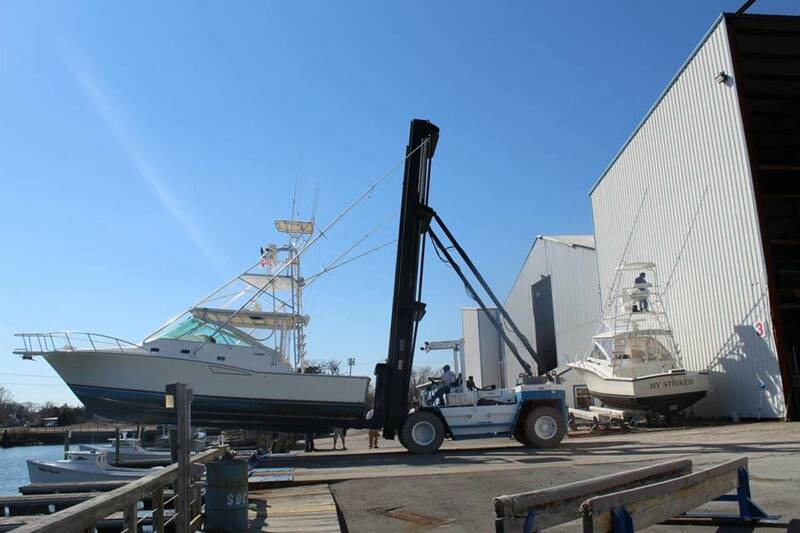 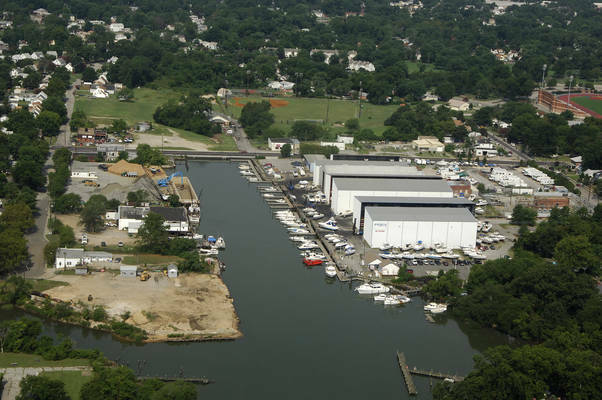 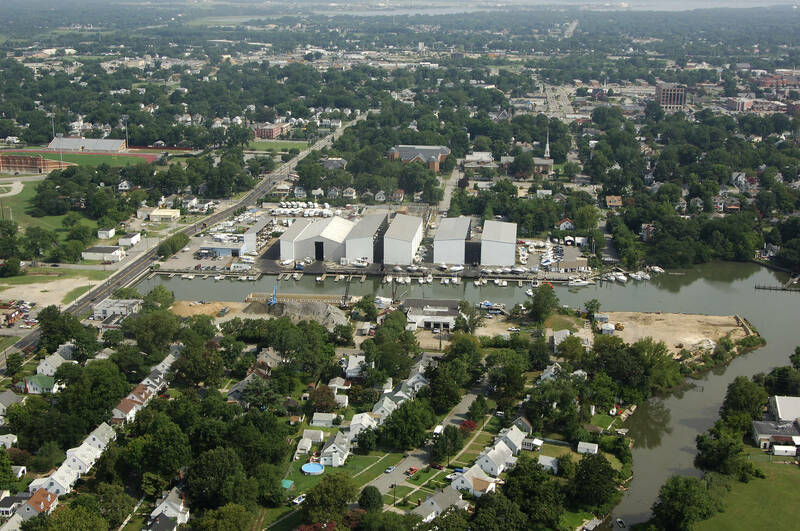 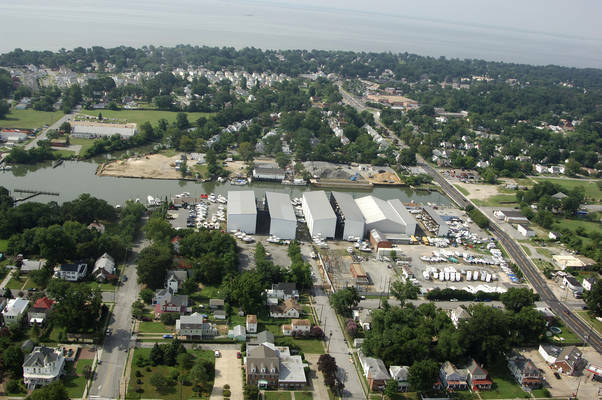 Nestled in the beautiful town of Hampton, Virginia, on Sunset Creek, just off Hampton River, we are only minutes from the best fishing and boating areas in Hampton Roads. 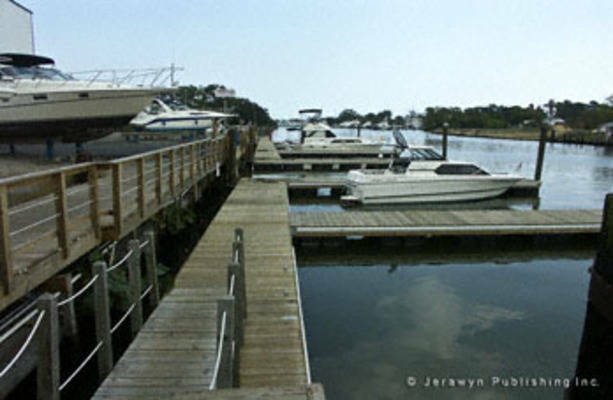 Wet your line, while others are still waiting in one! We offer a quick and economical way to your favorite boating and fishing grounds so you can be on the water and off the highways faster.